1/2 Priced Bottle of Wine Night – Satellite…Eat. Drink. Orbit. 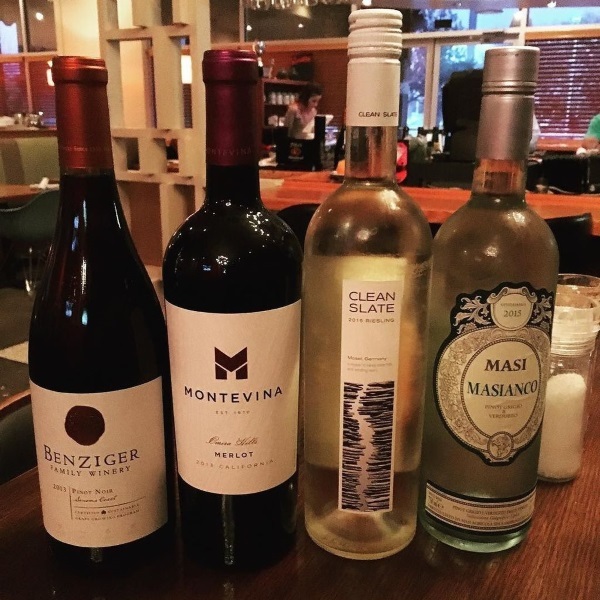 Join Us Mondays For 1/2 Bottles of Wine Night! (On Select Bottles) Then Recork & Take the Rest Home!